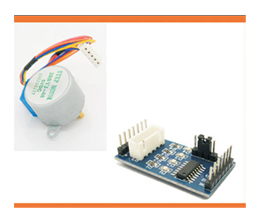 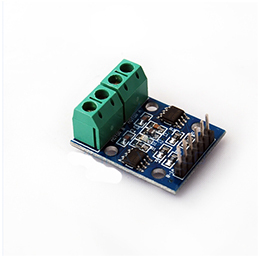 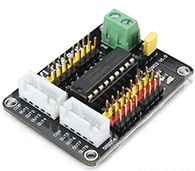 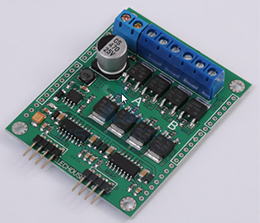 It is 5V 4 phase Stepper Motor + Driver Board ULN2003 for ARDUINO. 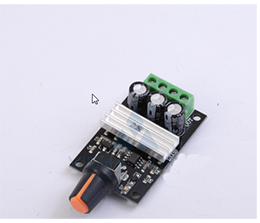 Manual mode: Turn the knob to operate the servo. 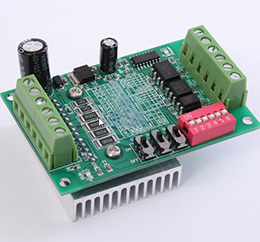 Neutral mode: Makes the servo go back to the neutral point. 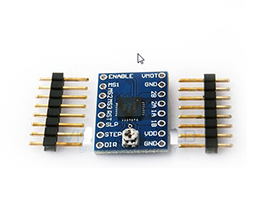 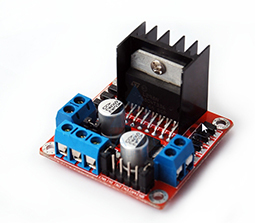 Note:Power VCC is recommended to be higher than 12V for large-current devices. 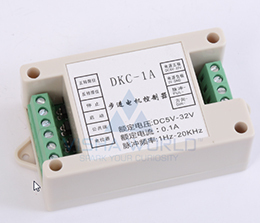 Forward, reverse , when the origin of the trigger with the drive 's power V- alone connection , the corresponding feature works DKC-S100 is independently developed by the company of a fixed-length type stepping motor controller. 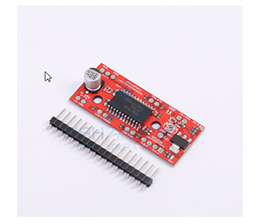 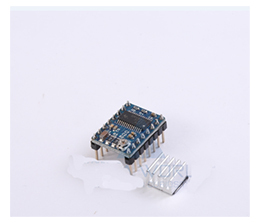 The controller uses the original imported high-speed smart chip as the hardware platform , the software uses a unique anti-jamming technology allows the controller's stability , reliability and strong anti-interference are very good . 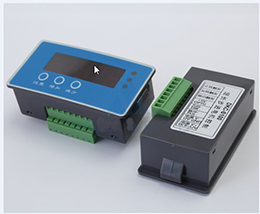 Therefore, the controller for harsh environmental factory floor . 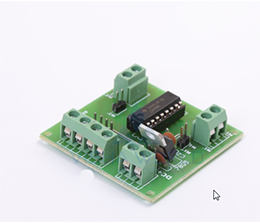 Can be applied to a variety of station control , fixed length control , precise control and other requirements . 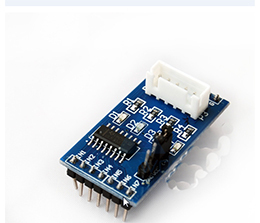 Acceleration: Optimized S -type acceleration 0-20 files can be set . 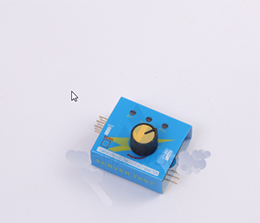 Output frequency: 35KHz maximum output pulse frequency . 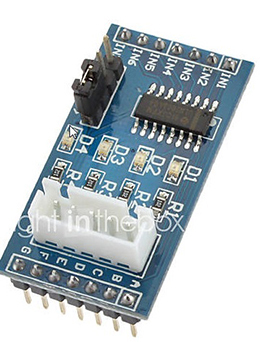 Input and output : non-isolated input and output . 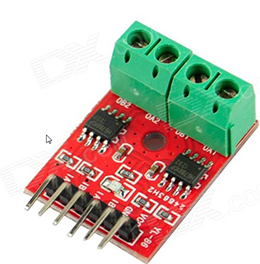 The bottom level of the input signal is valid. 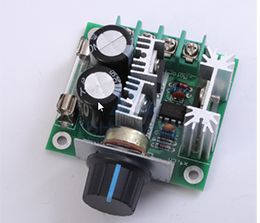 Working voltage DC 10V-35V. 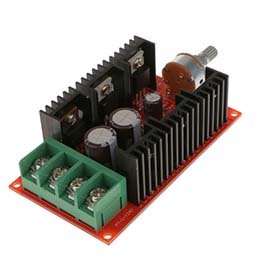 Recommended to use a switching 24VDC power supply. 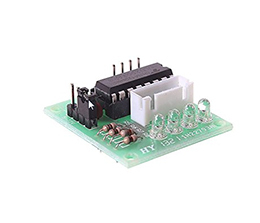 Uses the TB6560AHQ chip with low voltage shutdown, overheating stop and overcurrent protection circuit to ensure optimal performance. 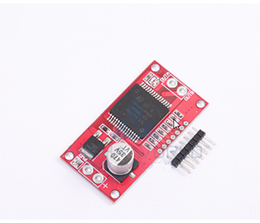 On-board XH-5 P socket.connect 28BYJ-48 Stepper Motor direct.